In May, the mission made a demarche. 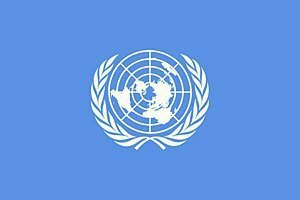 UN Subcommittee on Prevention of Torture has decided to resume work in Ukraine on September 5-9. "The UN Subcommittee on Prevention of Torture and Other Cruel, Inhuman or Degrading Treatment or Punishment has decided to resume the visit to Ukraine, given the assurances received from the government of Ukraine," first Deputy Minister of Justice Natalyaa Sevostyanova wrote on Facebook on 11 July. Sevostyanova said the visit is scheduled from 5 to 9 September. In May, the UN delegation broke off its mission to Ukraine, because it was denied access to some of the places of detention under the control of the SBU, the security service of Ukraine. Later, the UN published a report, stating that torture is taking place in the secret prisons of the SBU.